Lawmakers are calling on HHS Secretary Alex Azar to look into whether health insurer Anthem's controversial emergency room payment policy violates federal law and hurts consumers. Sens. Benjamin Cardin (D-Md.) and Claire McCaskill (D-Mo.) wrote a letter to Azar and Labor Secretary Alexander Costa asking them to look into whether Anthem's practice of denying coverage for non-emergent ED visits after the fact violates the prudent layperson standard, which is a law in 47 states and included in the Affordable Care Act. Under Anthem's policy, Anthem won't pay for ED visits by commercially insured members for conditions that it decides were not emergencies after reviewing the claim. Anthem began rolling out the program in several states last year, but the program has been present in some parts of Kentucky since late 2015. Providers say Anthem makes its determination based on a list of 1,900 diagnostic codes and not medical records. Experts have said the program essentially places responsibility on patients to determine if their medical condition is a true emergency, or risk paying a big bill. "Patients should not be forced to act as their own doctors and second guess themselves when they truly believe that they are having a medical emergency," the senators wrote in the letter dated March 2 and released Wednesday. 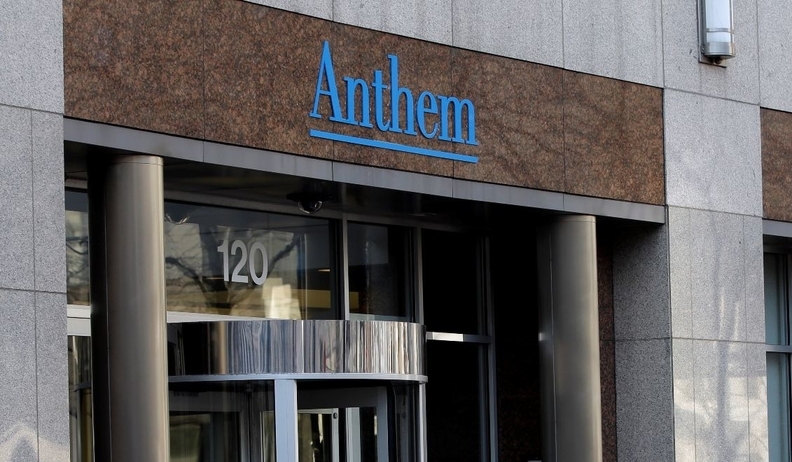 "Anthem's coverage denials are creating obstacles to emergency room care and are leaving patients responsible for thousands of dollars in medical bills." The senators asked Azar and Costa whether they are aware of any similar policies being implemented by other health insurers, and if they've received complaints. They expect answers by March 30. McCaskill in December wrote former Anthem CEO Joseph Swedish, demanding answers over the ER program. Since then, Anthem expanded the list of exceptions to its policy so it will always pay for some types of ER visits. Meanwhile, UnitedHealth implemented its own emergency department payment policy that also aims to reduce ED claims costs. The insurer is reviewing and adjusting or denying facility claims for the most severe and costly ED visits for patients enrolled in the company's commercial and Medicare Advantage plans.